Remember when Nintendo said it’ll reveal more about the Switch in January? Well, we now know exactly when. Nintendo has officially confirmed details of the upcoming January event where the company is expected to share more details about the upcoming Switch console. In a press release, Nintendo said the show will be livestreamed live from Tokyo on January 13. Called the Nintendo Switch Presentation, it will kick off at 8pm PT / 11pm ET (January 12)/ 4am GMT / 5am CET on Friday, January 13. You’ll be able to watch it through the official site. The announcement did not mention what type of details will be revealed during the show, but we’re expecting the company to talk about the launch line-up and possibly, reveal the price and SKUs of the console. 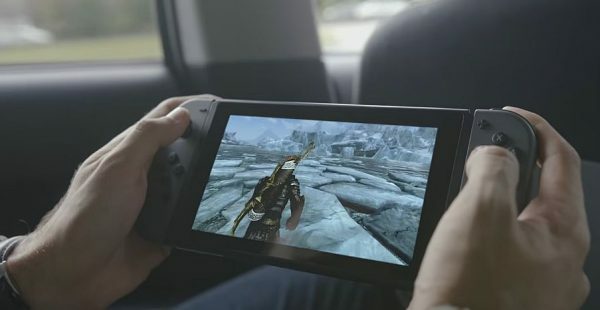 Although Nintendo revealed a decent amount of details about the Switch back in October, there are still plenty of questions left unanswered. We’ll bring the most interesting news from the show as it happens.